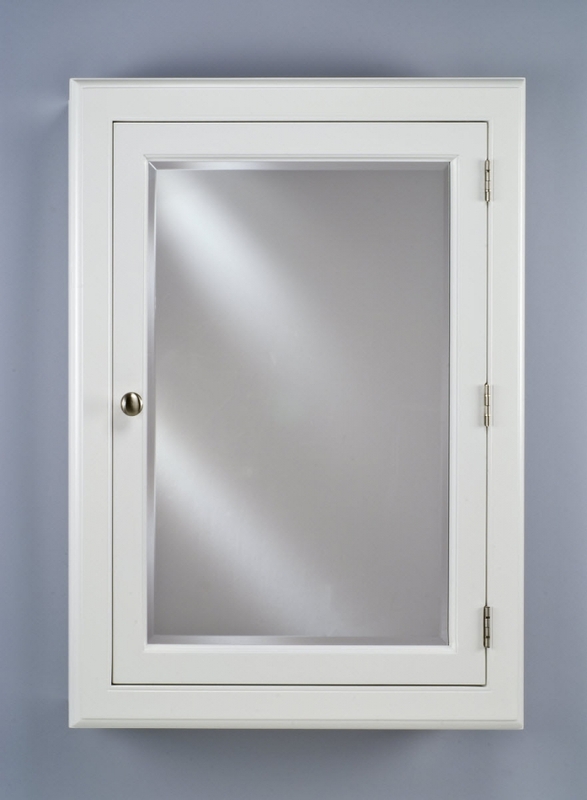 This single door medicine cabinet has a nice simple design that will go well with many different styles of bathroom decor. The interior has three shelves for ample storage space. 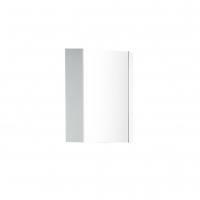 The wood frame is available in two colors, white or biscuit. This would make the perfect addition to updating the bathroom.